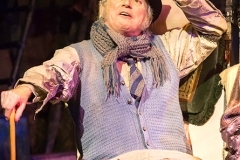 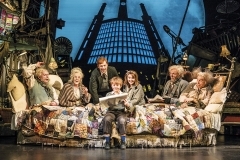 The Theatre Royal Drury Lane production ran until 7th January 2017 after 1293 performances. 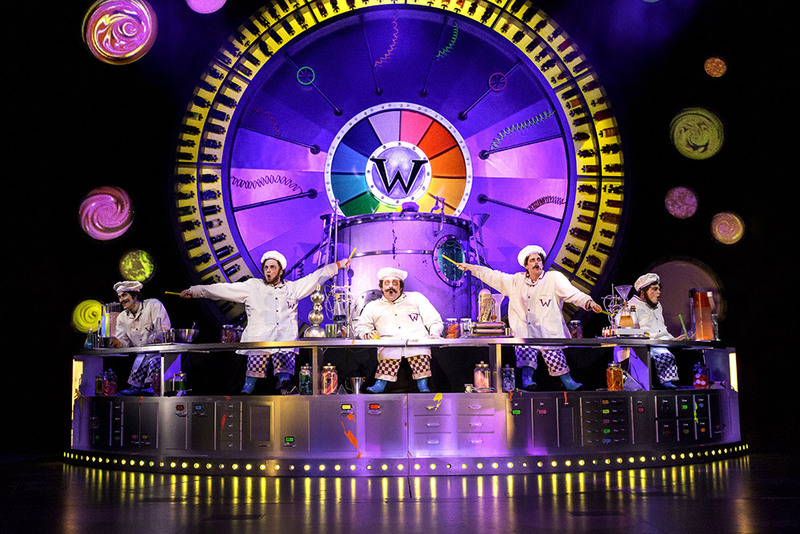 The show was then scheduled to go on a UK tour. 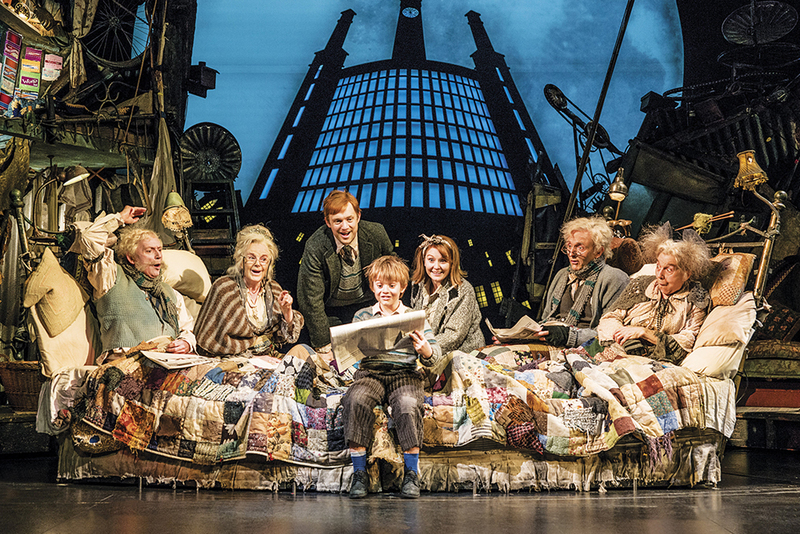 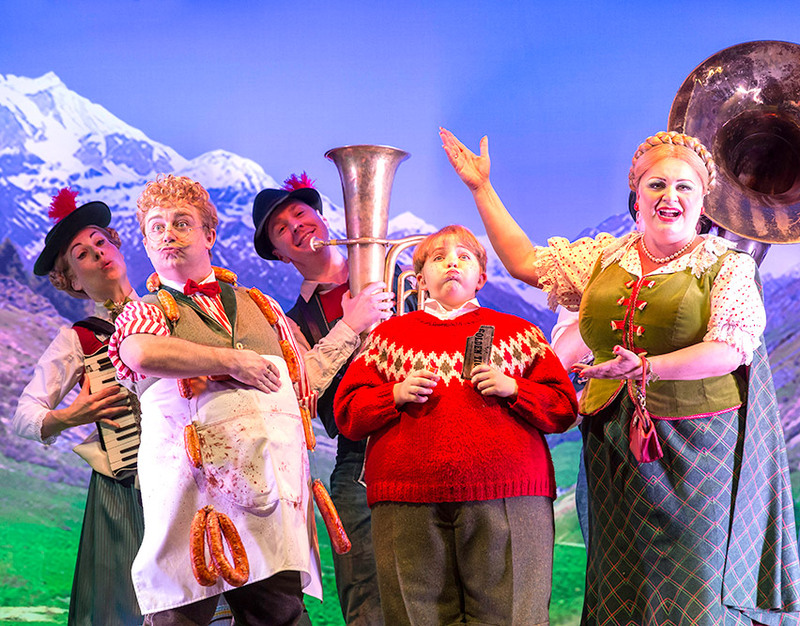 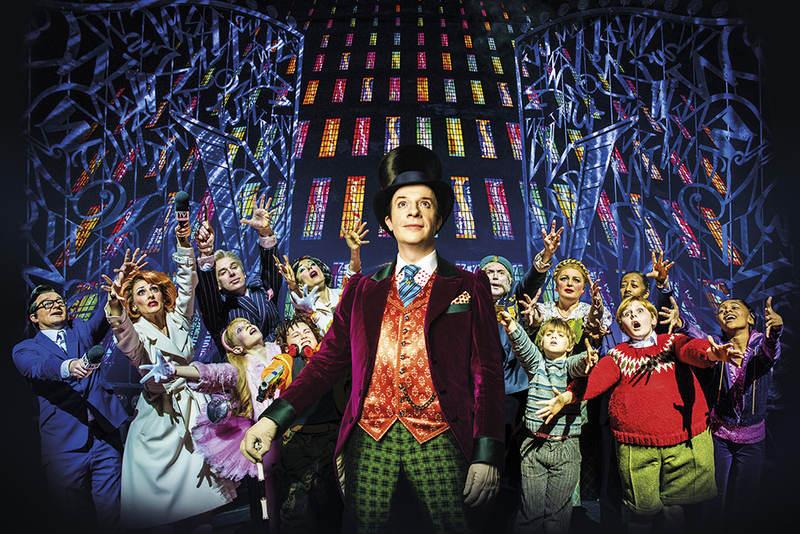 Produced in the West End by Warner Bros Theatre Ventures, Neal Street Productions and Langley Park Productions. 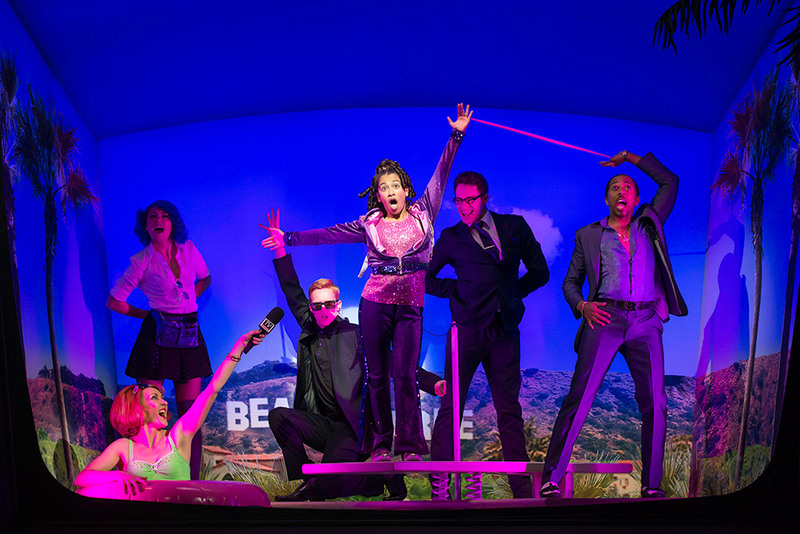 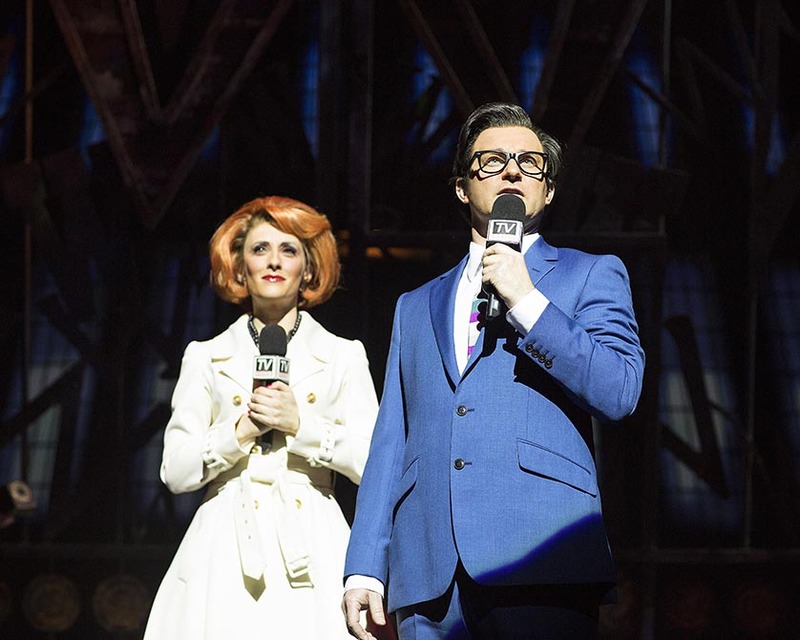 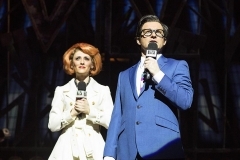 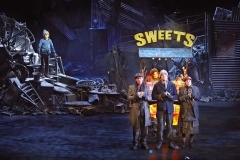 The show has been reworked for Broadway, including new songs and a new set design. 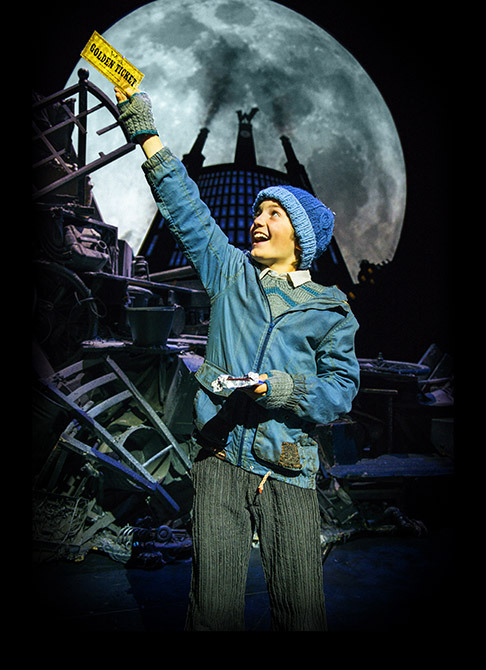 Produced on Broadway by Warner Bros Theatre Ventures, Neal Street Productions and Langley Park Productions. 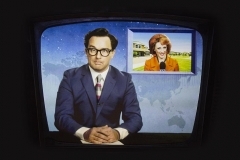 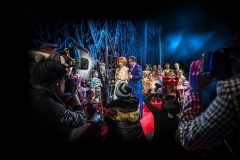 A massive publicity campaign was used to build public interest in the show. 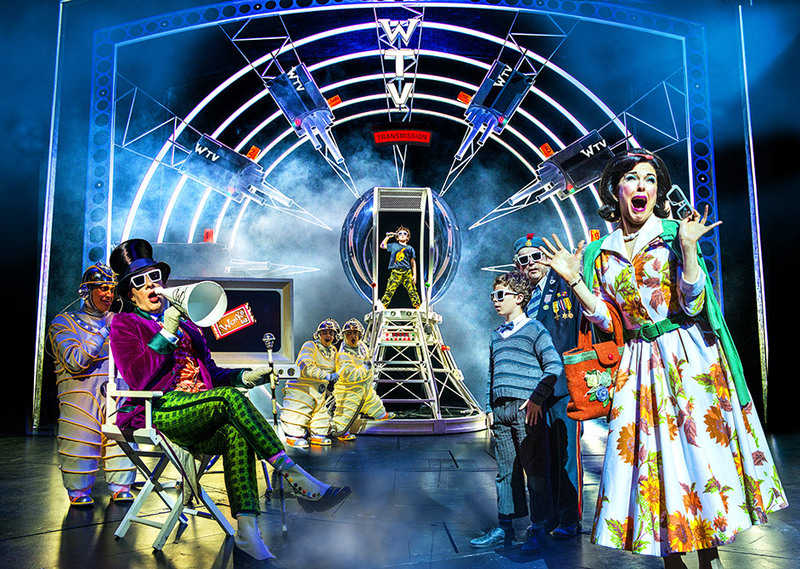 The London teaser trailer below was published online on March 25, 2013, three months before the press night of the show. 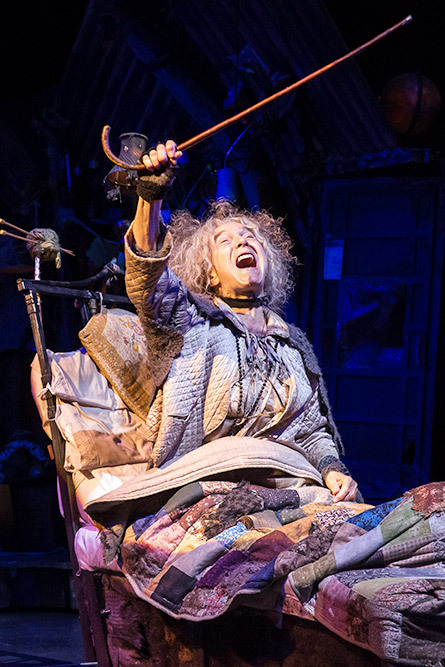 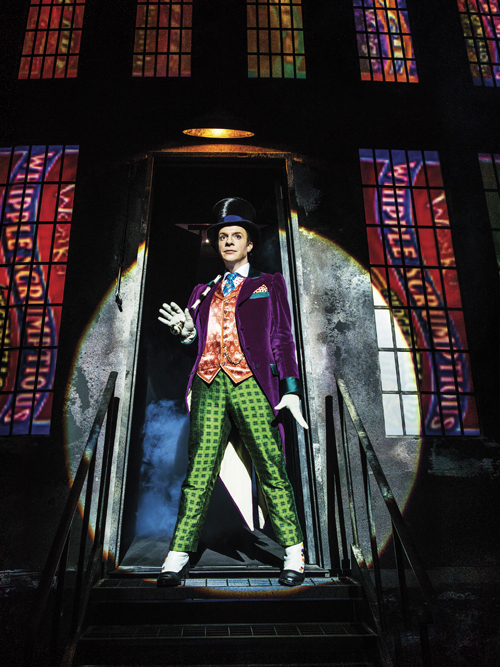 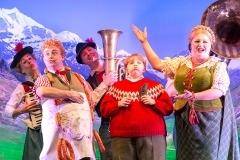 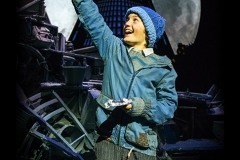 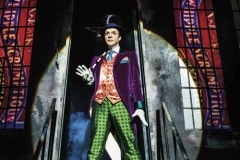 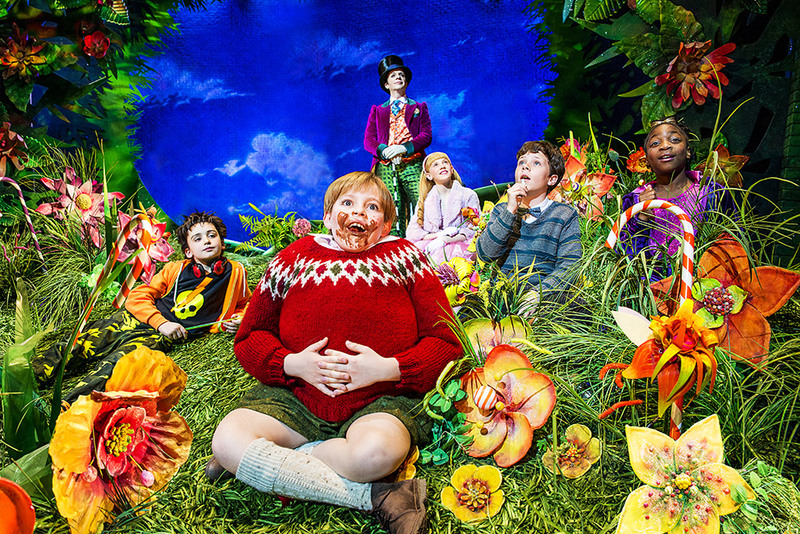 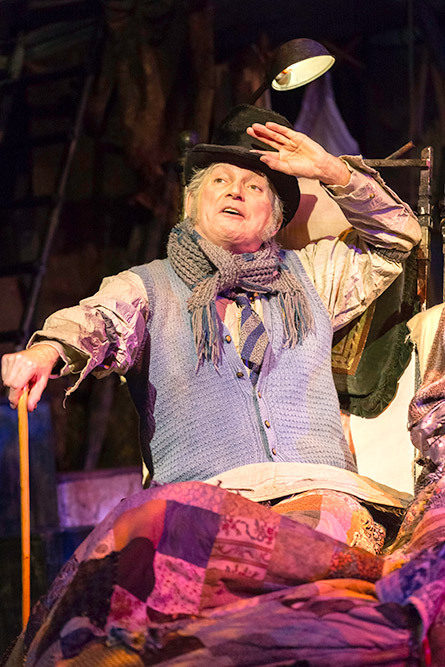 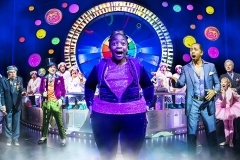 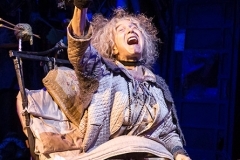 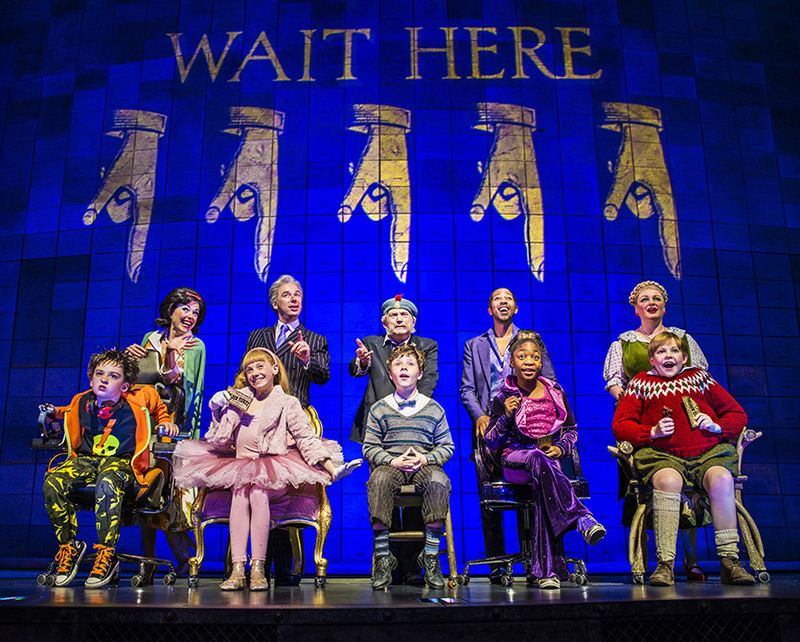 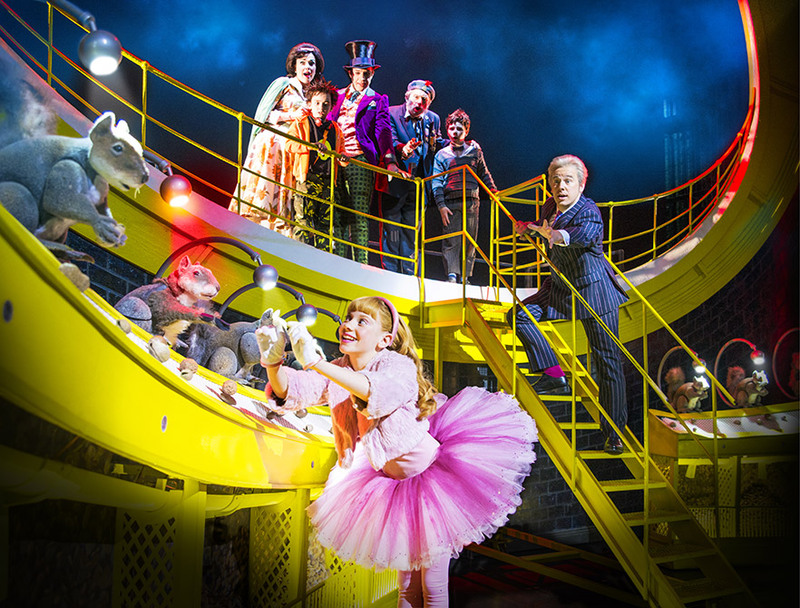 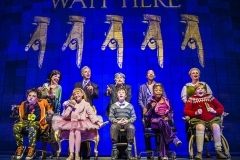 “ROALD DAHL’s deliciously dark tale of young Charlie Bucket and the mysterious confectioner Mr Willy Wonka comes to life in a brand new West End musical directed by Academy Award¸ winner Sam Mendes. 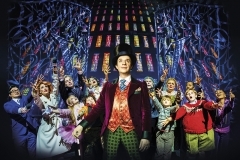 When Charlie wins a golden ticket to the weird and wonderful Wonka Chocolate Factory, it’s the chance of a lifetime to feast on the sweets he’s always dreamed of. 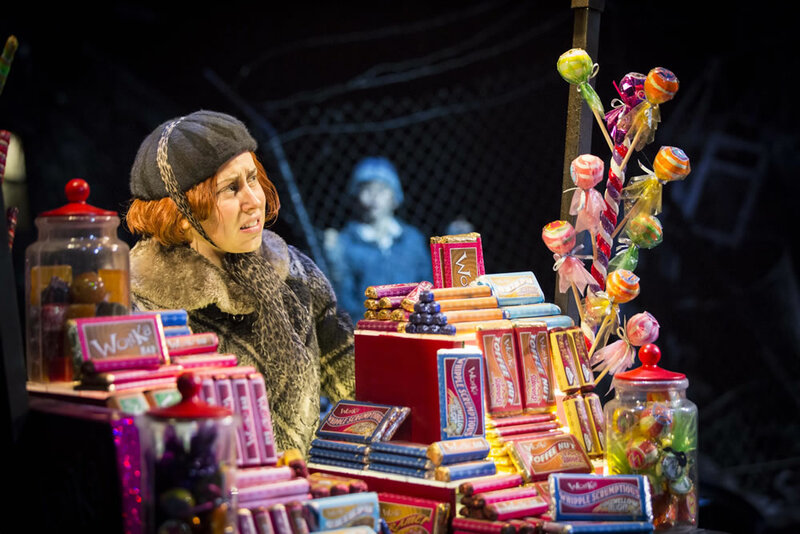 But beyond the gates astonishment awaits, as down the sugary corridors and amongst the incredible edible delights, the five lucky winners discover not everything is as sweet as it seems. 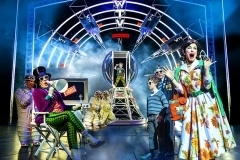 Featuring ingenious puppetry and special effects, the wonder of the original story that has captivated the world for almost 50 years is brought to life with music by Marc Shaiman, and lyrics by Scott Wittman and Marc Shaiman (Grammy¸ winners for Hairspray; Smash), a book by award-winning playwright and adaptor David Greig (The Bacchae; Tintin In Tibet), set and costume designs by Mark Thompson (Mamma Mia! 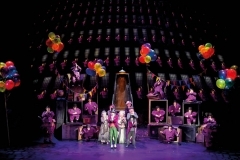 ; One Man, Two Guvnors) and choreography by Peter Darling (Billy Elliot; Matilda). 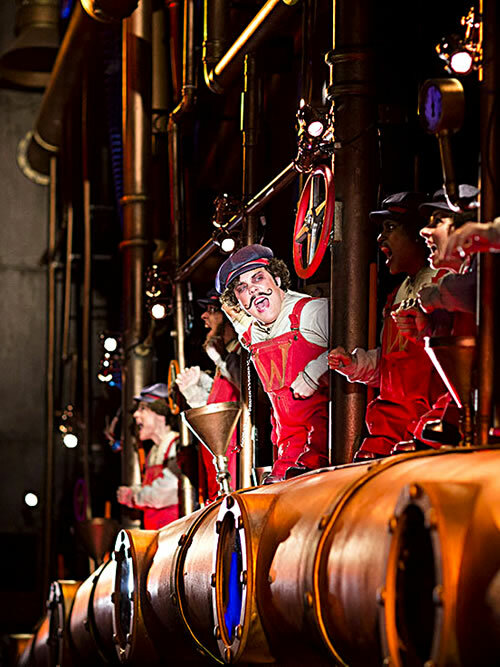 Although the production originally featured a complex elevator which was lifted out of the stage floor on an hydraulic arm, and which floated across the stage impressively, the bespoke system was plagued with problems, and after a year or so of trying to keep it working, the production abandoned the idea, instead using an elevator mounted on a hydraulic platform which was wheeled across the stage. 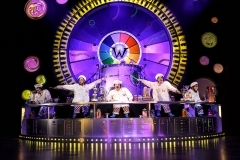 The ‘wow factor’ was dramatically reduced, but the show was able to continue without problems. 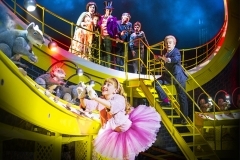 As the hydraulic pumps, valves & other control equipment were installed in the theatre prior to the stage deck being fitted, it was a complex maintenance issue when things started going wrong. There was always a backup plan involving a second elevator on a wheeled platform, and it’s a shame that this became the only option. 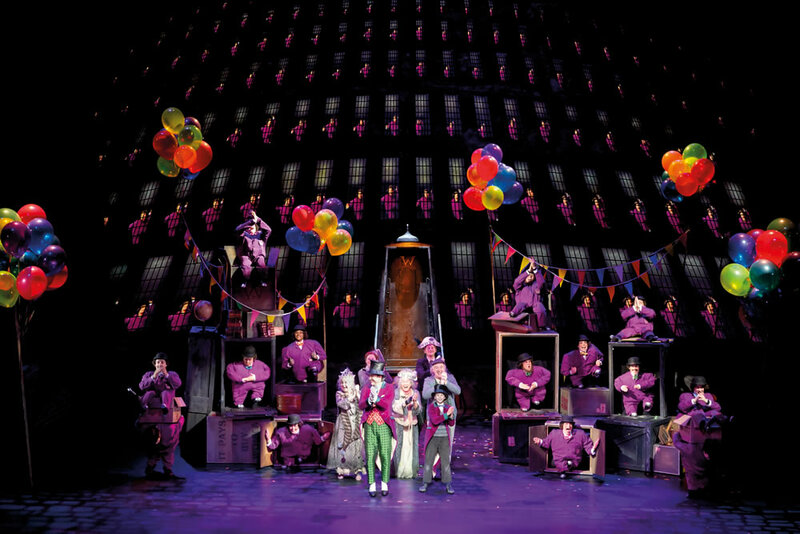 As the arm and elevator had to contort to fit under the stage as well as safely carrying two actors above the orchestra pit, it was just too complex a system – without building a complete duplicate of the theatre and stage floor, it was not possible to test the system fully until it was installed. 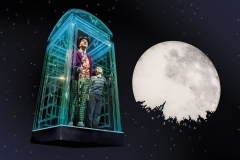 As well as the Great Glass Elevator, the automation system also includes two Explorer trucks, controlled from the Acrobat desk but utilising a laser guidance system for positioning. 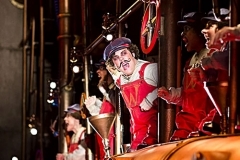 The trucks are used extensively throughout Act 1 to create different shapes upstage, downstage and across the stage. The challenge in this instance was that the system had to triangulate its position whilst traveling on a raked stage and position accurately whilst other scenic elements moved around it. 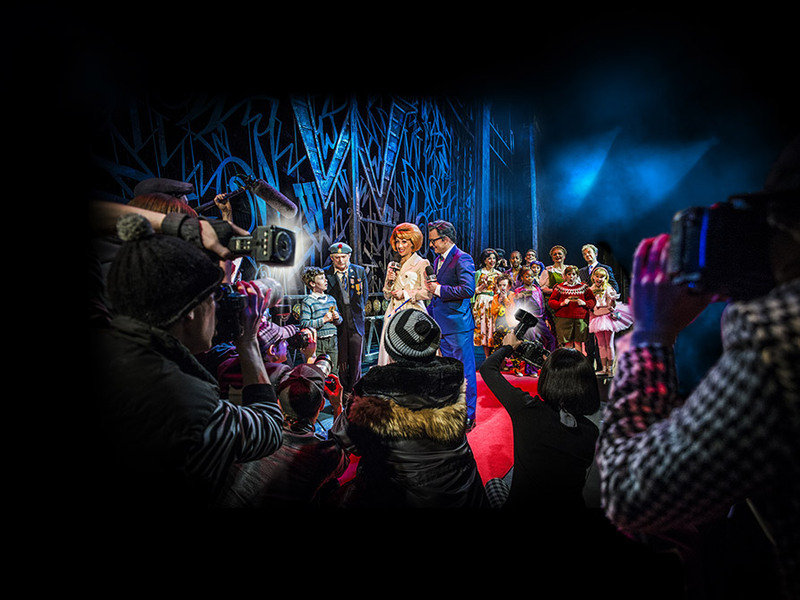 Given the raked stage, uneven centres of gravity in the trucks and the amount of other moving scenery with the potential to obscure any or all of the lines of sight for the guidance system, it took complex programming to reach a safe, secure and reliable programme for the long-term. 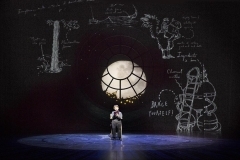 All the above are delivered as modular bolt-in units to fit within any scenic element required.